Young adults are not the only ones that fall in love and get married. People in their middle age do that too. This book is the story of one such couple as told by the “notes” written by the husband to his wife. These notes are not just love notes but also tell the tale of how life tests people and how its events sometimes feel overwhelming. They also show how couples do get through difficult times and proceed on through their lives, not knowing to what destination many times. 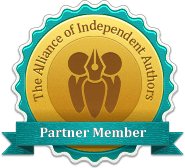 If you sometimes wonder if you are the only one over 40 with a difficult adult child, a conflict at work, or something else trying your patience, you are not alone. You will also know that life is also good, and sometimes filled with hope and love. Even for a brief time. 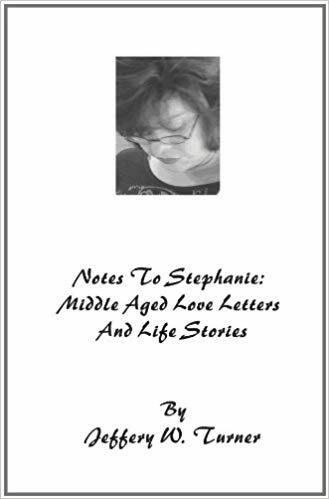 These tales of life’s events and stories that we all share are contained in these pages, these “notes to Stephanie”.